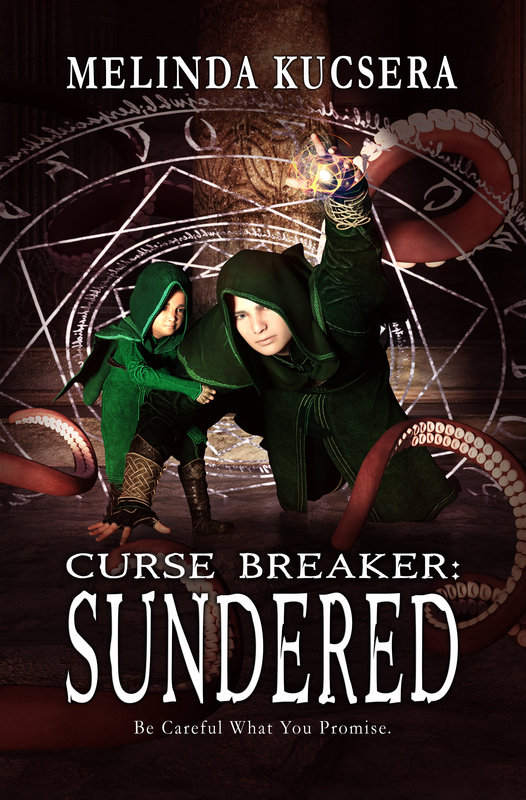 Thank you for downloading your FREE 12 chapter preview of Curse Breaker: Enchanted. I am humbled by your interest and grateful for your time and attention. I hope you enjoy it. The cursor flashes waiting for input. 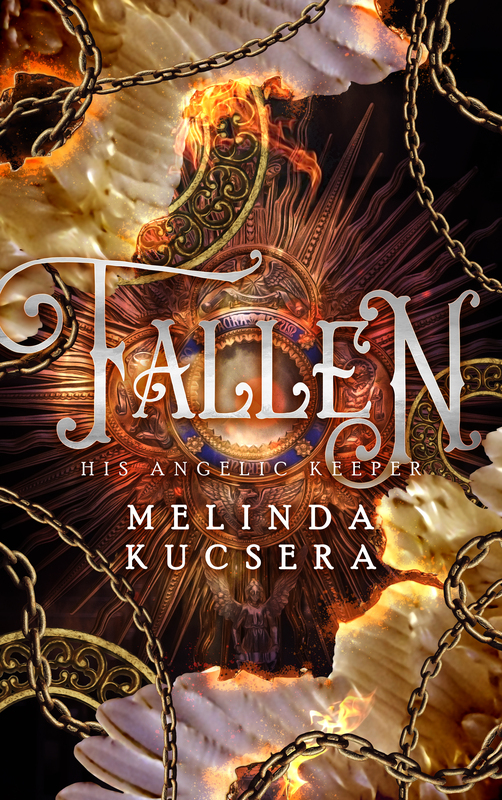 The author, a small woman named Melinda, blinks at the screen and yawns. She’ll just rest her tired eyes for a moment. A purple spark dances in the air. It blossoms into a vertical slash and widens. Beyond its expanding aperture, a hundred faces peer. They lean close, each jockeying for a chance to slide a hand through to touch the flickering screen beckoning to them. A fight breaks out as those in back push through the ranks. 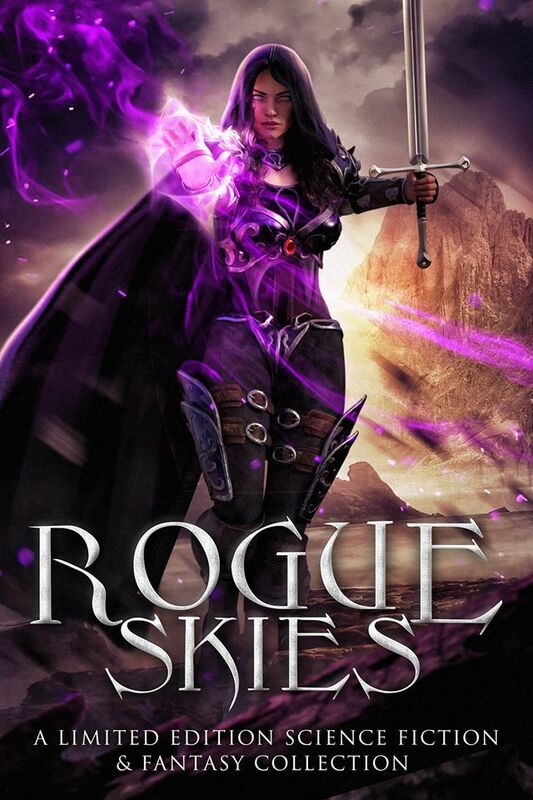 Swords unsheathe, and magical attacks fly as the peaceful gathering turns into a violent display. Hello to you from all of us characters (and the author too). 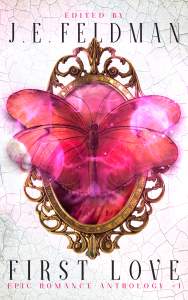 We can’t wait to encounter you in the the pages of Curse Breaker: Enchanted! 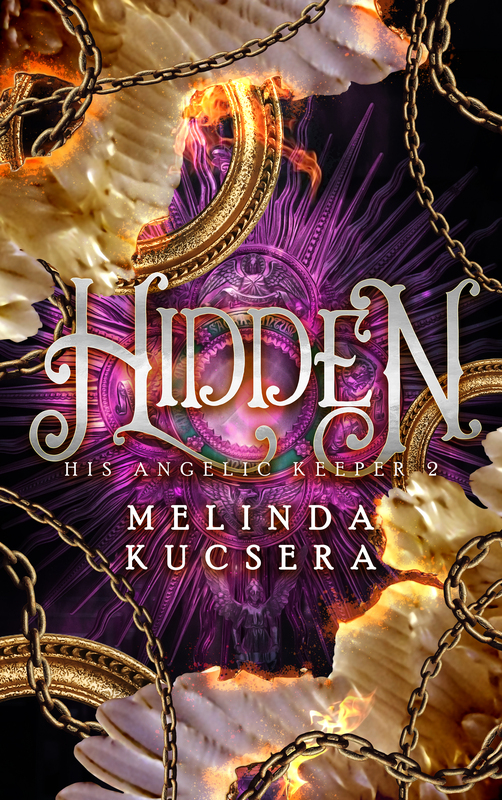 Melinda shifts in her sleep breaking the spell. The portal shrinks. The boy retracts his hands after he hits send. 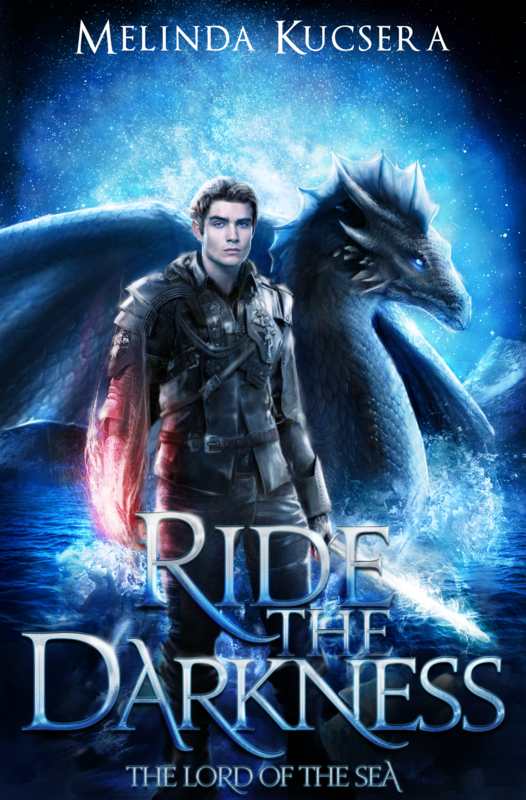 His father scoops him up carrying him out of the way of two dueling warriors who vanish, relegated back to their time and place. This strange crossover ends with a yawn. The author stares in wonder at an email co-written by a character she invented. 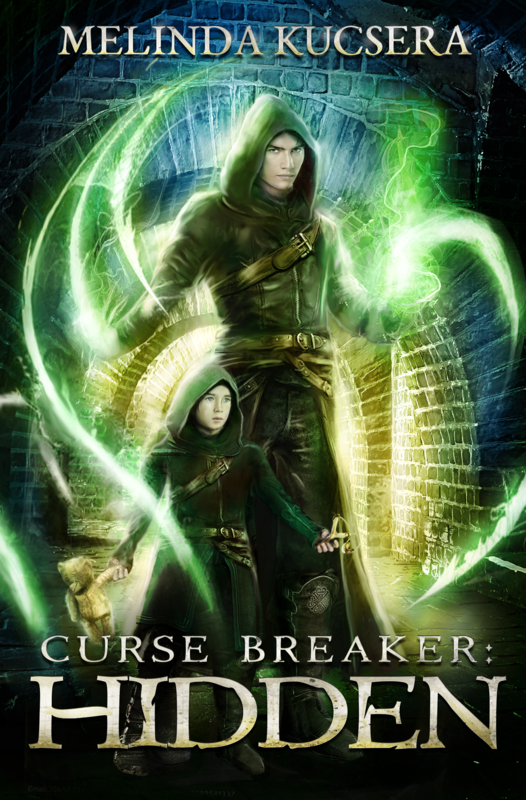 Meet the green-eyed child and his father in Curse Breaker: Enchanted. 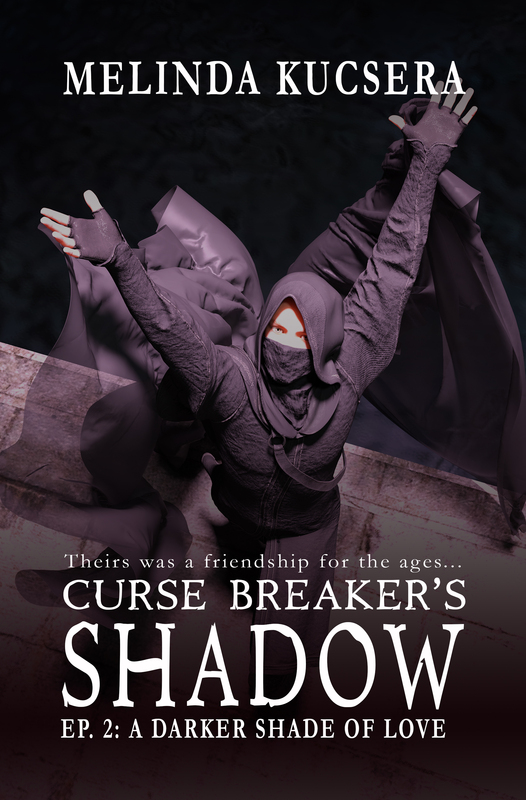 Download the first 12 chapters Curse Breaker: Enchanted and enter the fantasy. We’re waiting for you. Ahh Ran ❤ He was probably my favorite character I think.